"Went here yesterday for quick bite to eat. Ordered the personal pan pizza it was really good. I love NY style crust pizza and this was perfect - nothing over the top. 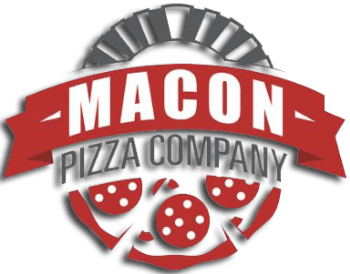 Overall great pizza - my main reason for going." Stopped by today for the first time with some friends after church. Loved the special options! We went with the family special and were able to have two pizzas, two sides and five drinks for under $30! "Sign on the door says "let us prove we are better than the chain pizza" and they PROVED it! Great pizza, cheesesticks, cinnamon sticks! Fantastic service also! Easy access from hotels and cinema. We would stop in again!"